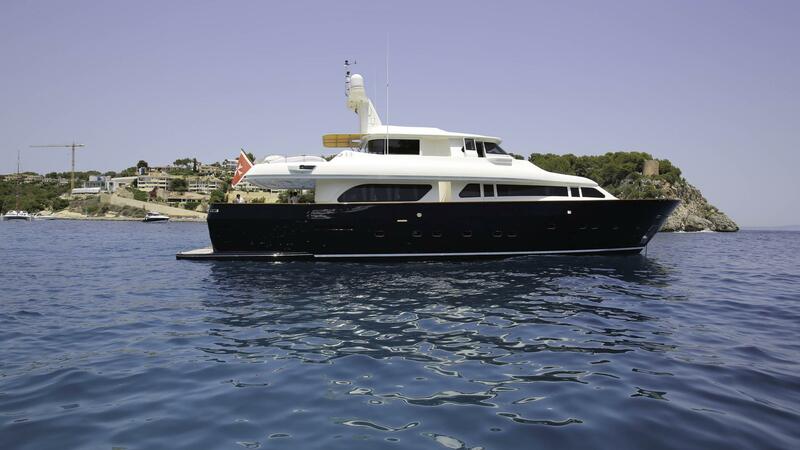 This superbly built, semi-displacement motor yacht, built by CRN Shipyards in Italy has a timeless design which will charm anyone looking for class. 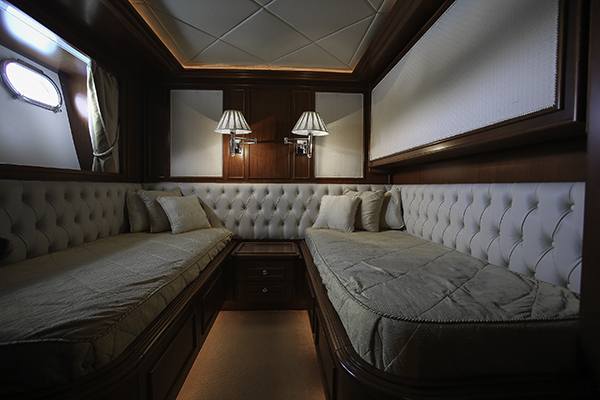 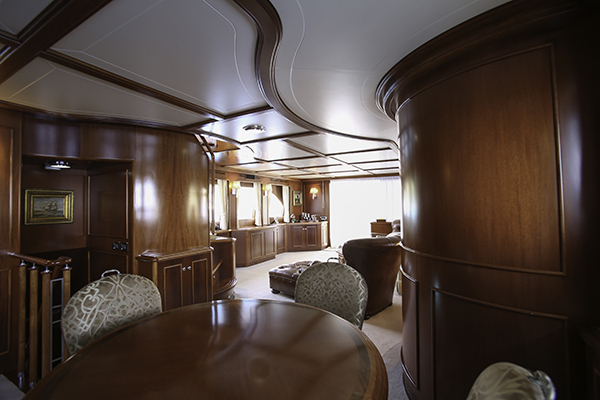 Her customised, classic lines and interior create the right ambiance for any occasion. 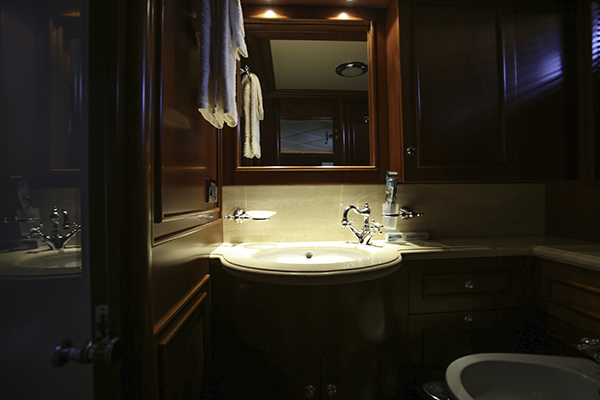 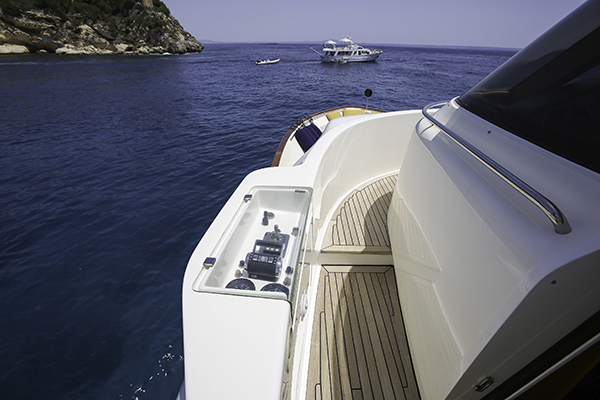 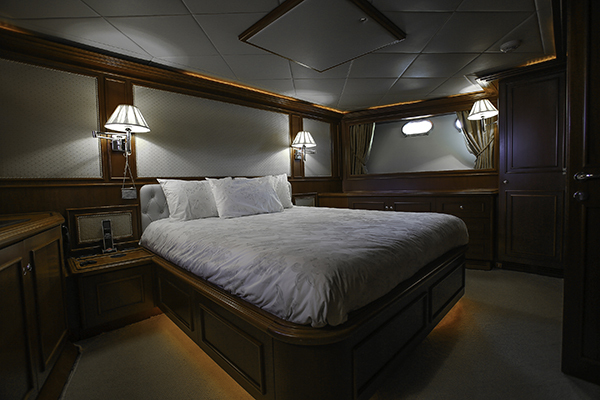 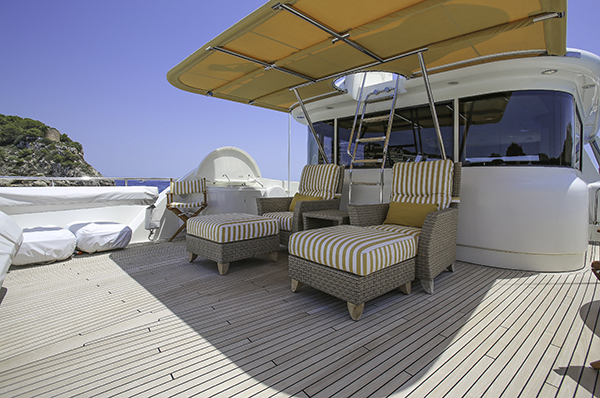 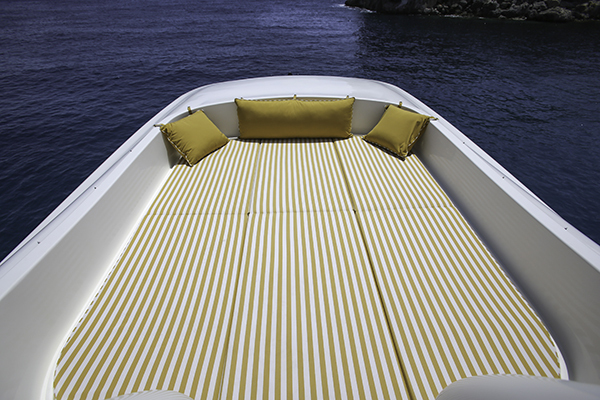 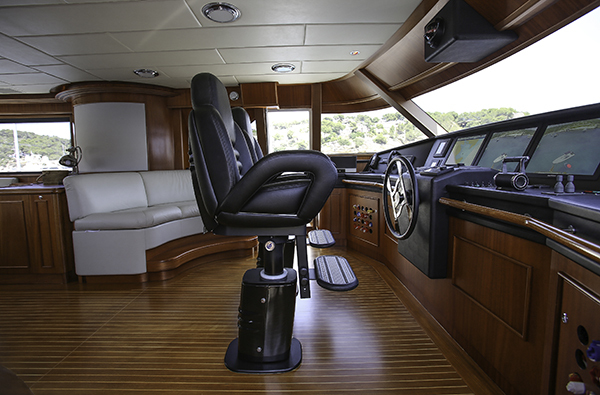 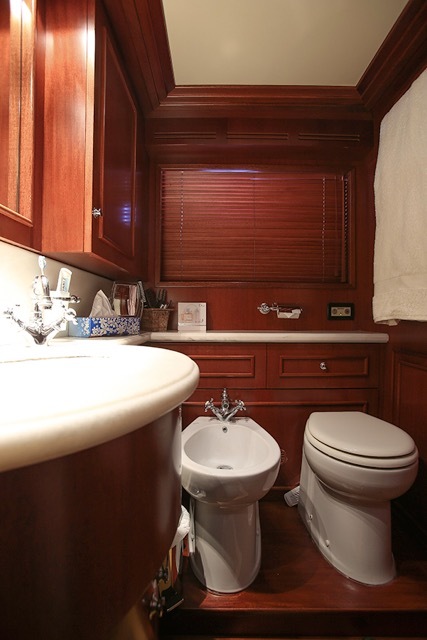 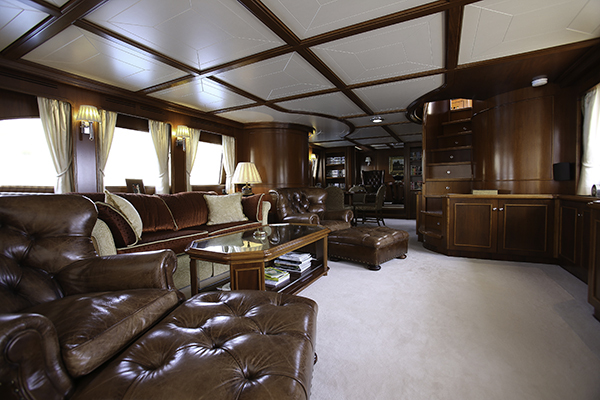 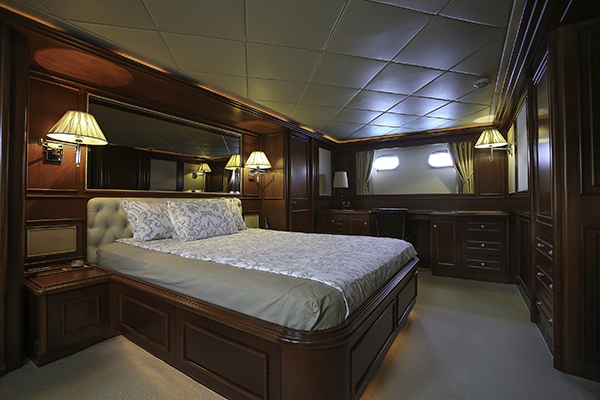 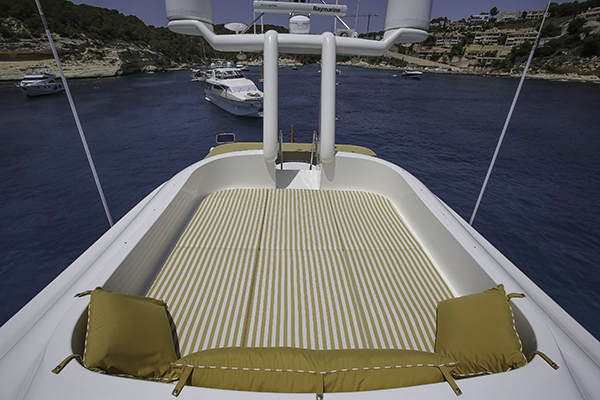 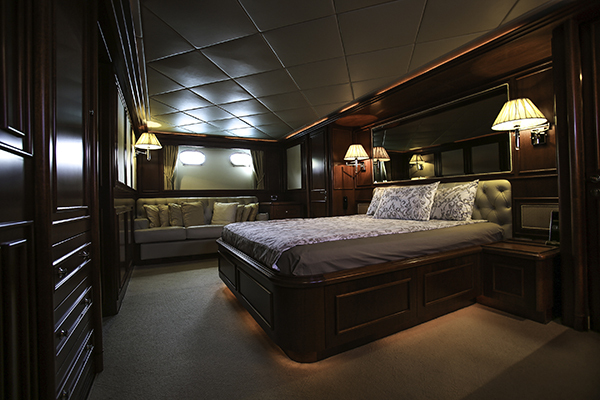 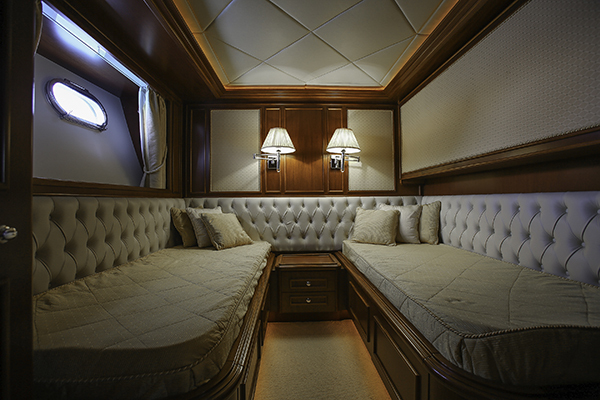 She offers great volume on main deck, and four spacious cabins all with en-suite bathrooms on lower deck. 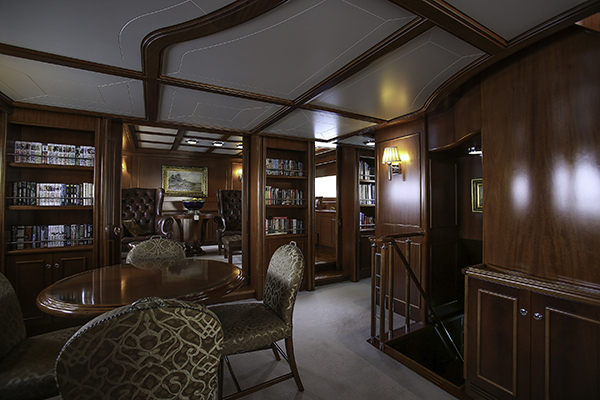 The dining room has been tastefully converted into a study area. 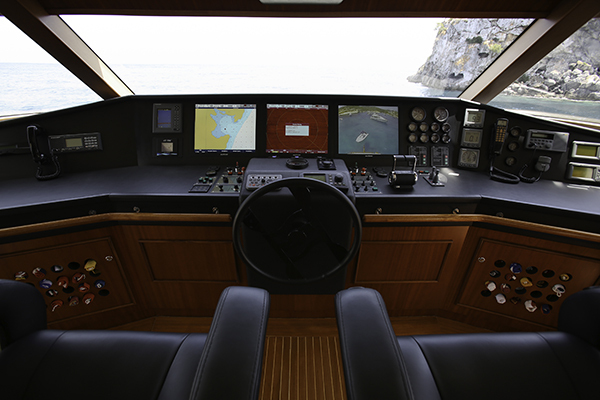 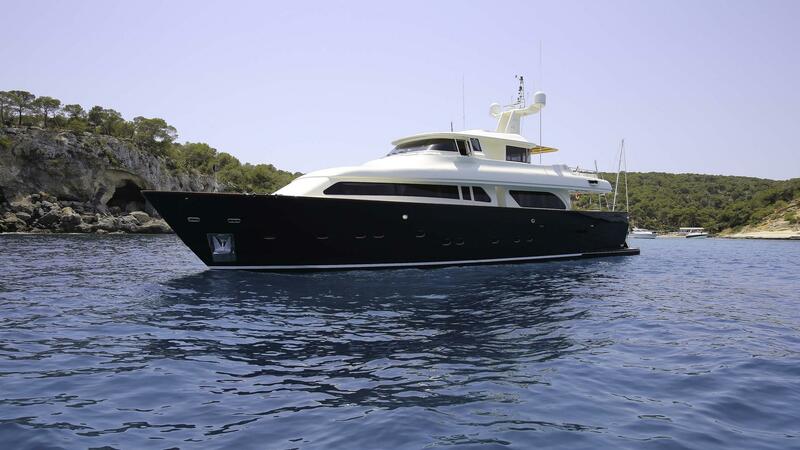 This yacht is in extraordinarily good condition throughout, meeting the highest of expectations. 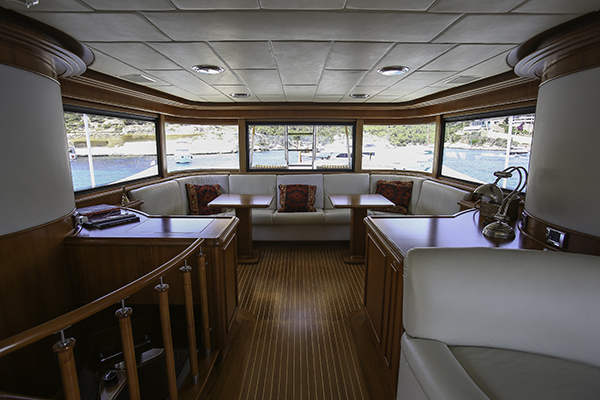 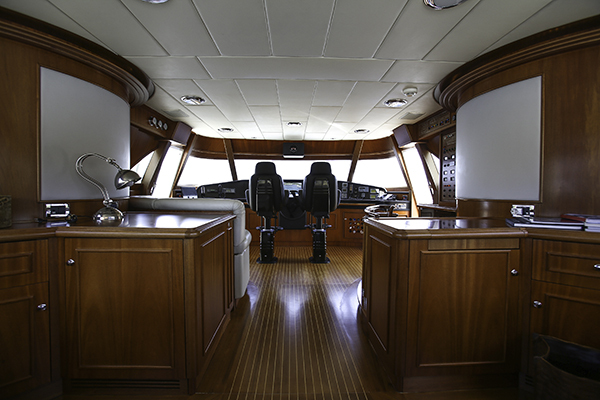 Professionally maintained by crew and an experienced owner, she is offered in ready to go and turn-key condition.